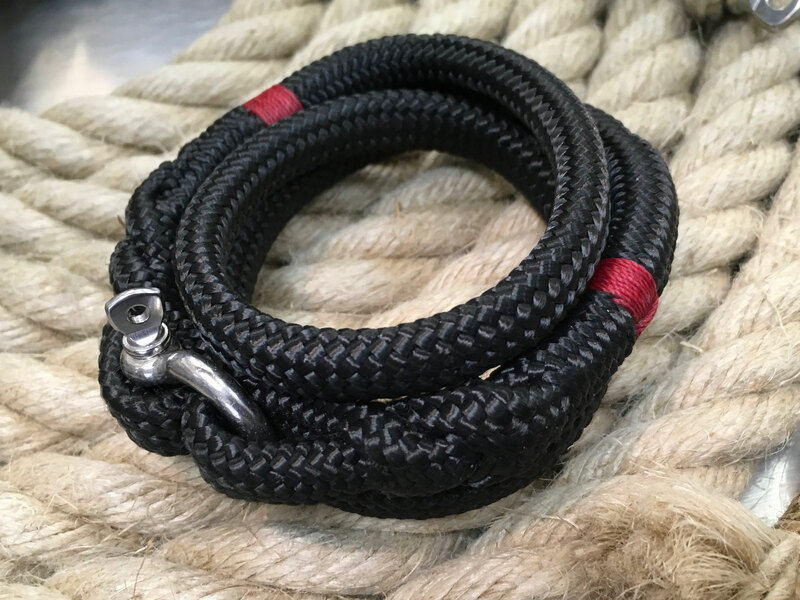 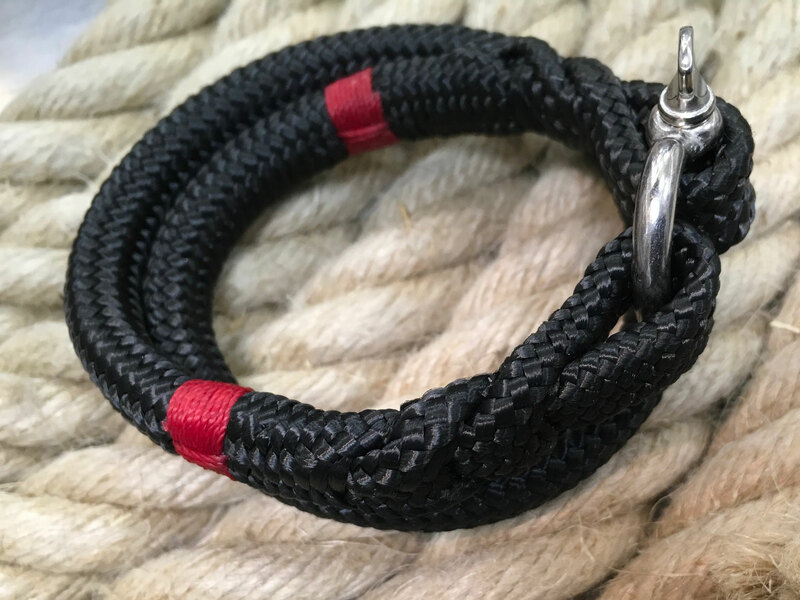 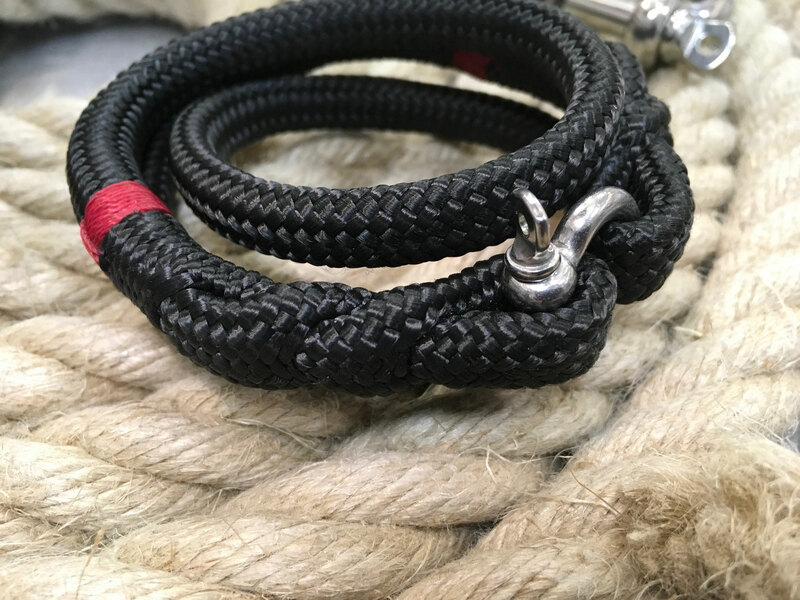 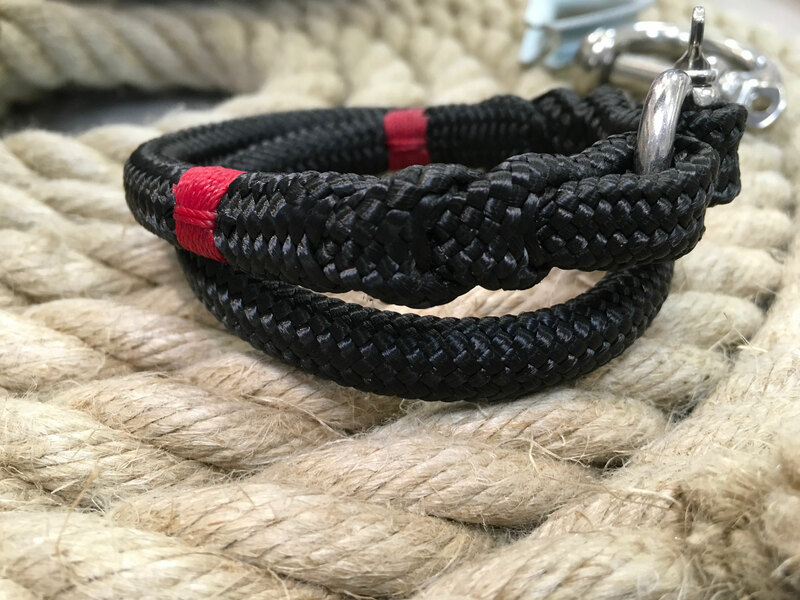 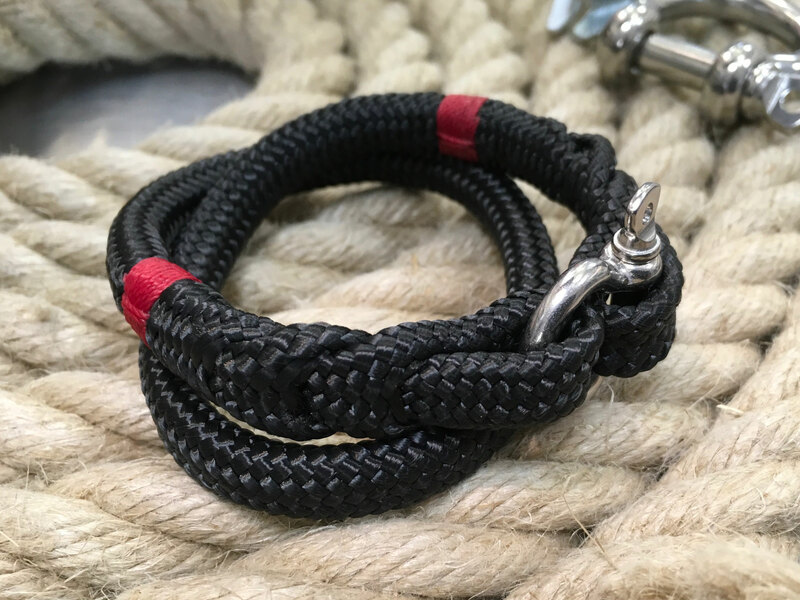 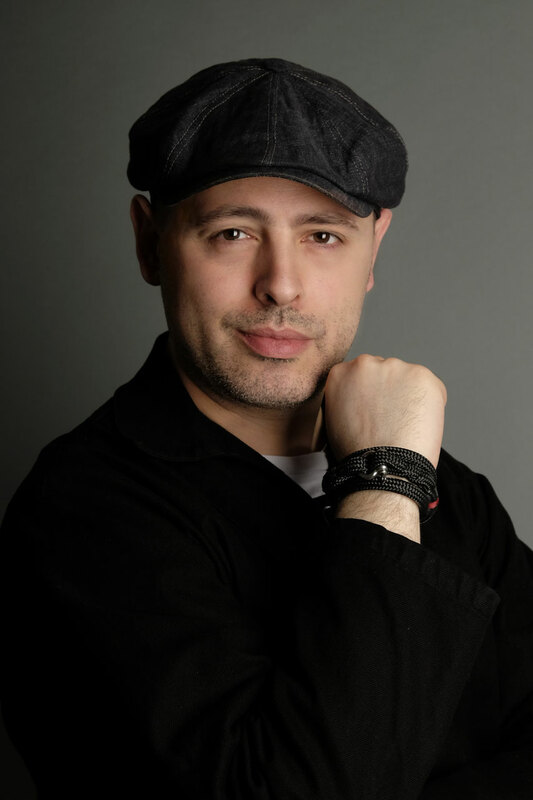 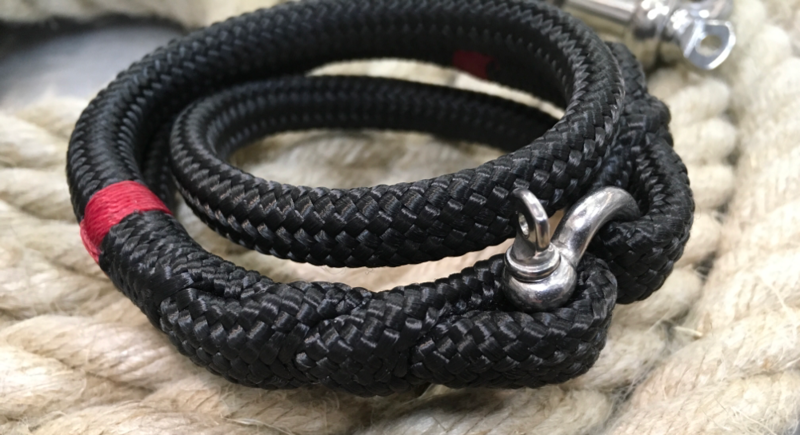 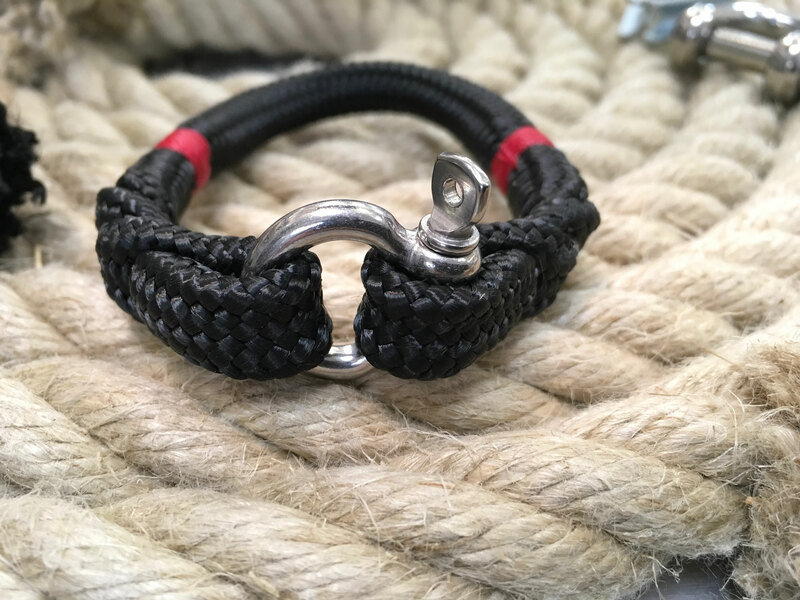 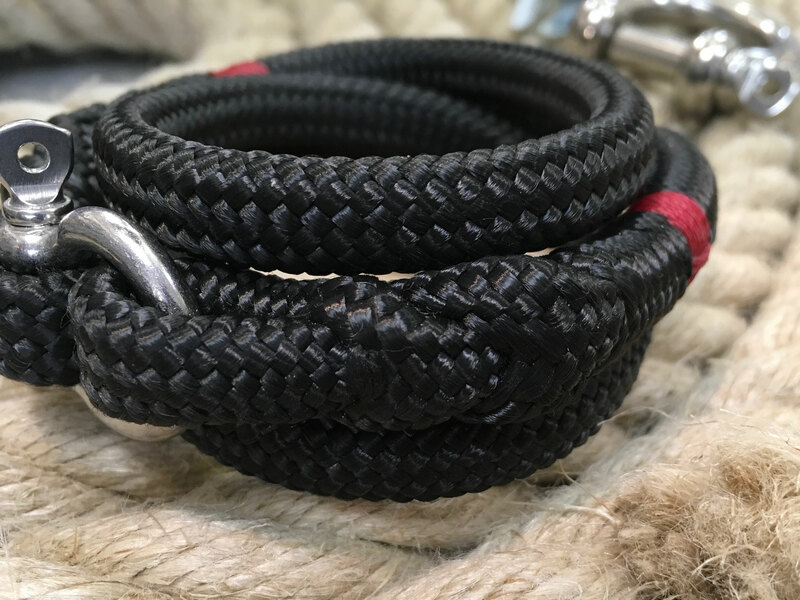 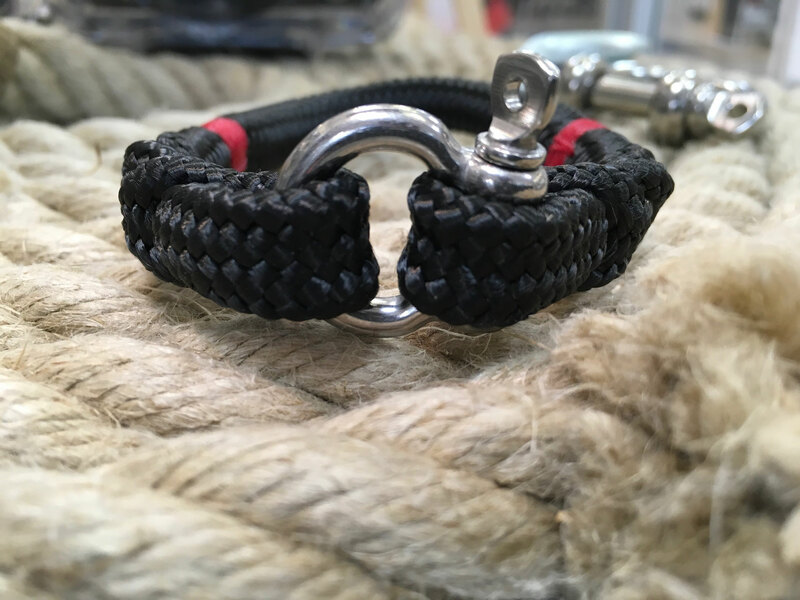 Tired of fake maritime style bracelets? 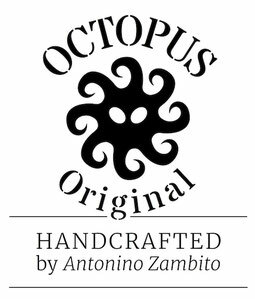 Then it’s time for the real stuff! 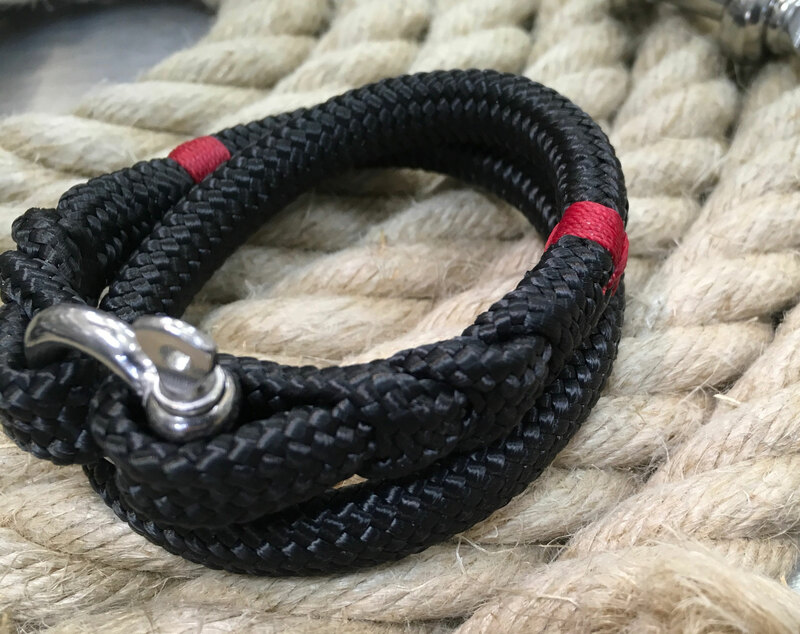 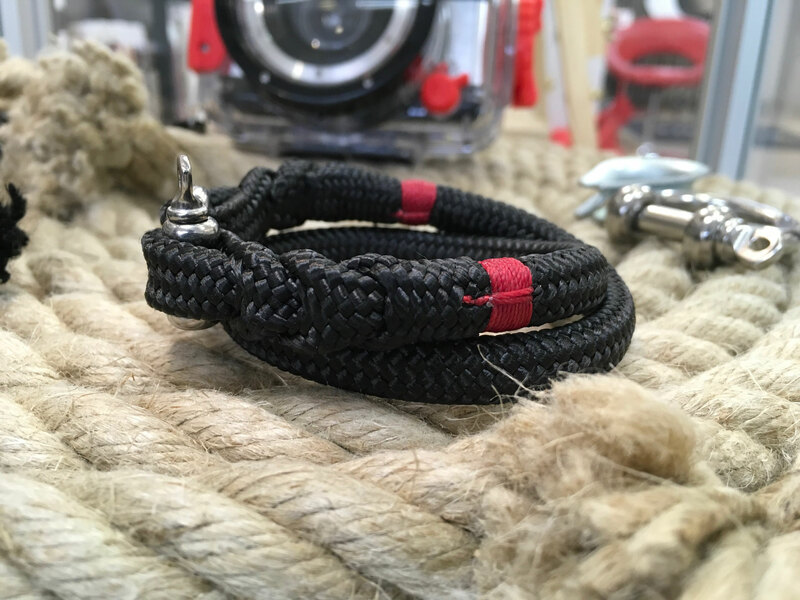 We don’t only use Sailing Ropes but also the same splicing and whipping techniques like in our Camerastraps. 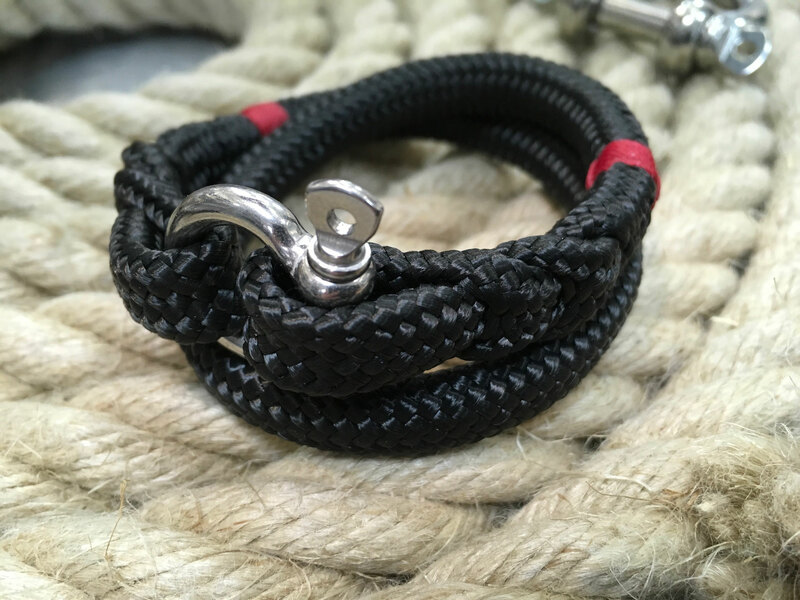 Combined with a real shackle it doesn’t just look maritime - it is maritime! 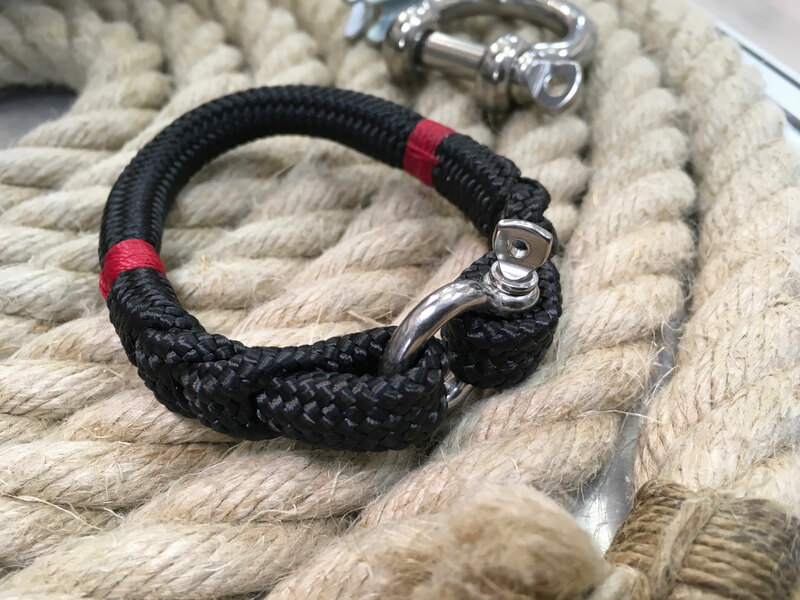 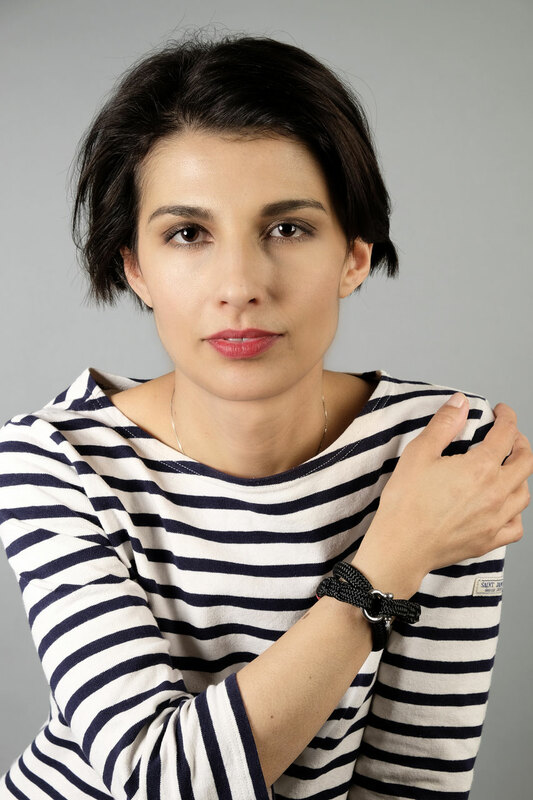 Like a soft touch from an Octopus, this simple Bracelets embraces your Wrist gently. 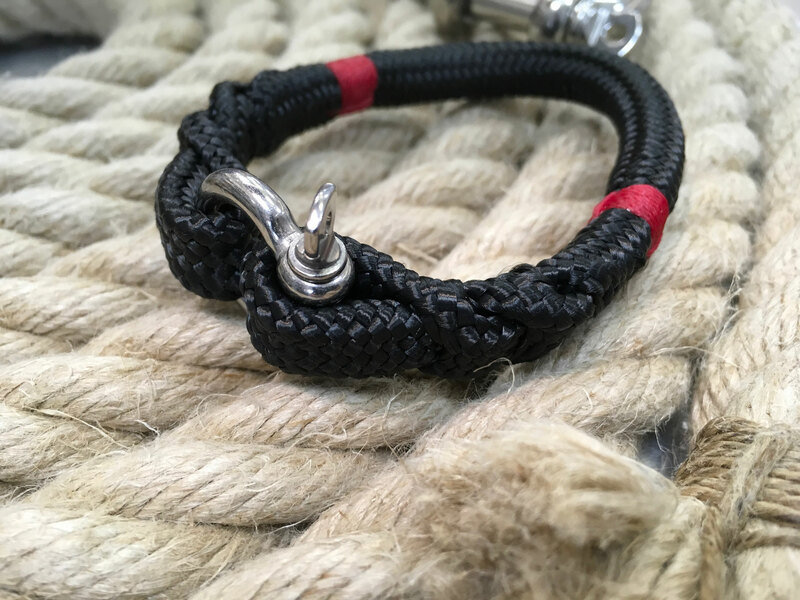 The ornate splicing shows the appreciation and distinguished taste of the wearer. 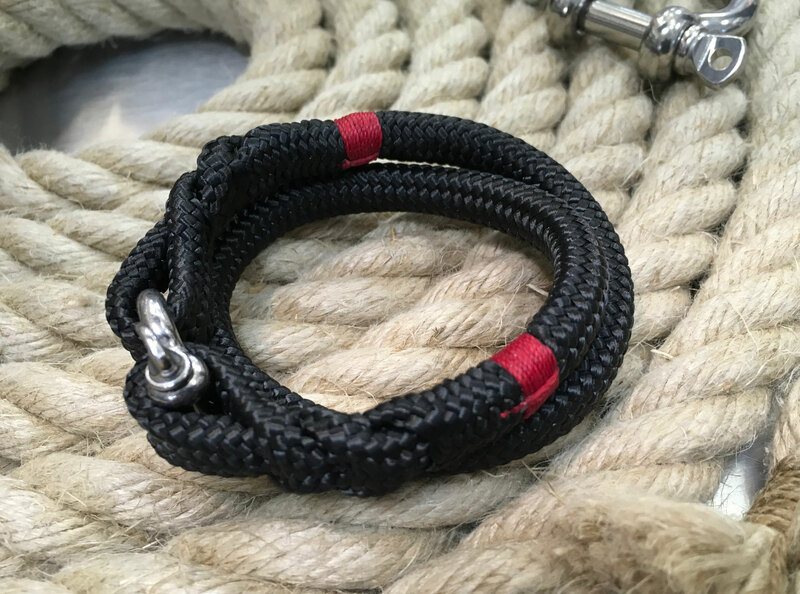 The genuine Shakle is used to close and secure the bracelet and endures the maritime origin. 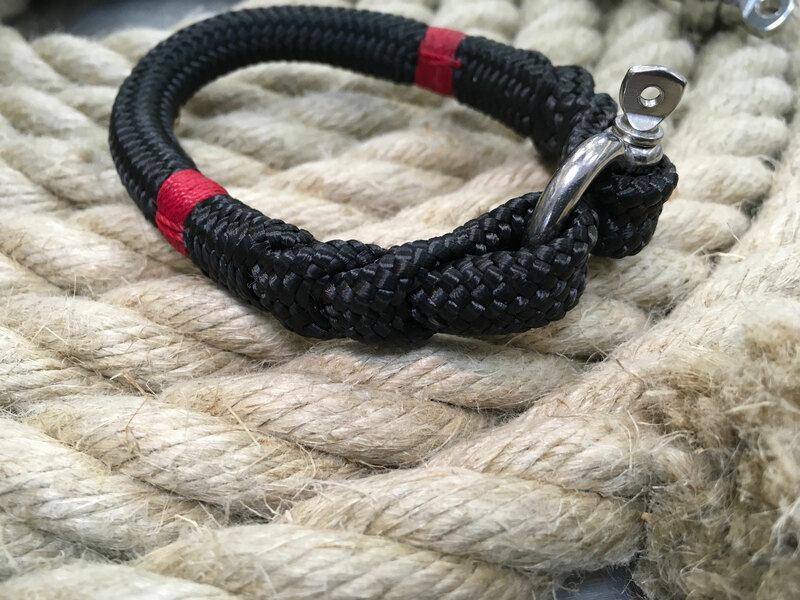 As gently as our model"Touch" this variation wraps itself around the wrist twice. 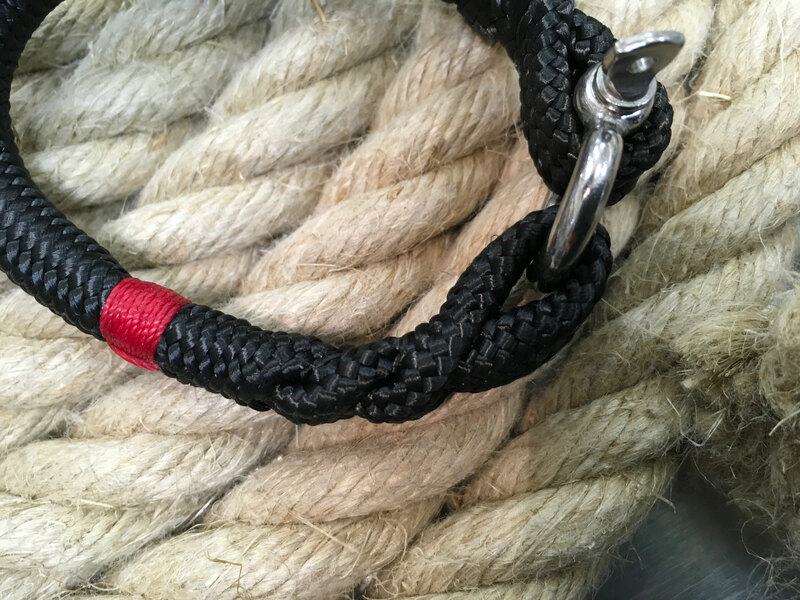 It has the same ornate splicing and whipping techniques as our simple model. 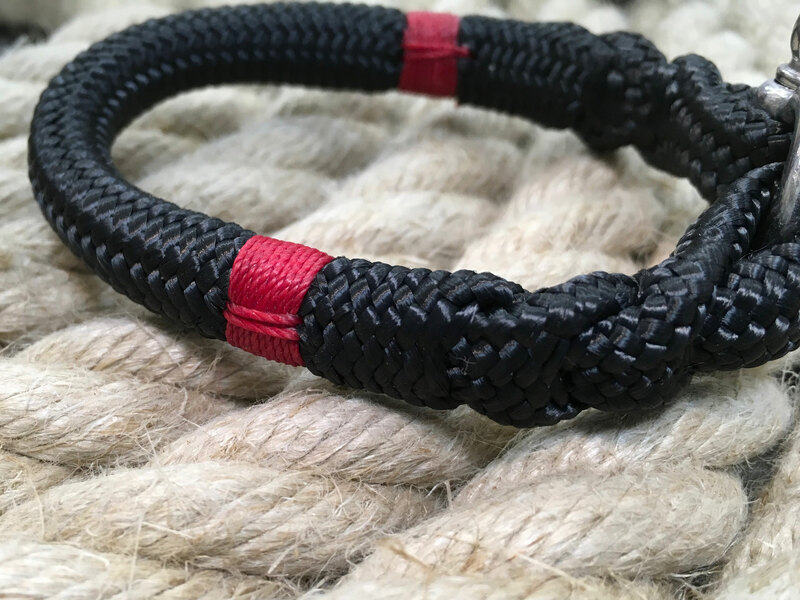 Like the deadly grip of an Octopus this variation wraps itself 3 times around your wrist. 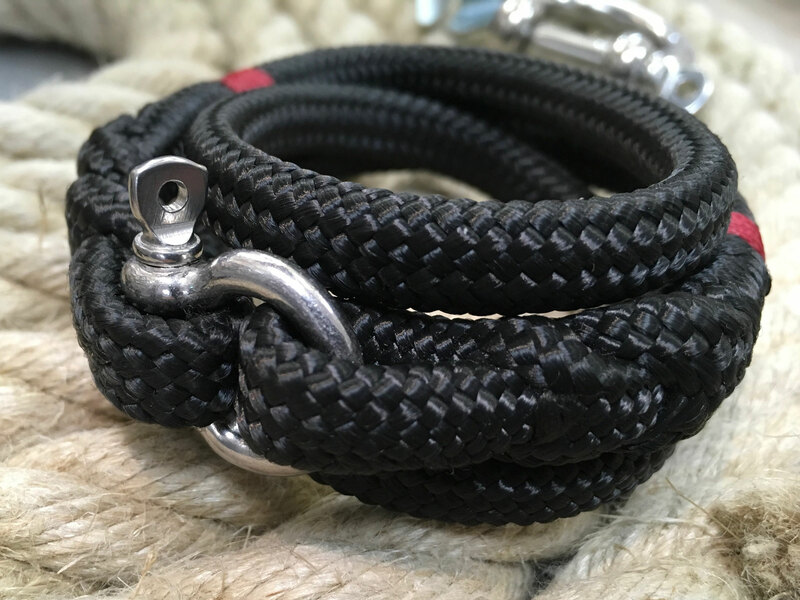 It has the same splicing and whipping techniques as the other to models.